We’re proud to announce that we’ve won the 2017 Aster Awards national competition for a television advertising campaign created for Atlantic General Hospital, a regional healthcare organization serving Ocean City and surrounding communities in Coastal Maryland and Southern Delaware. A Silver Award was won for the “2020 Vision” TV advertising campaign publicizing the high quality of medical care provided by Atlantic General Hospital. The campaign, which centers on the theme “We’ll put you on the right path to good health – and keep you there” – consists of three 60-second TV spots that focus on three specific aspects of the health organization’s care. The first TV spot emphasizes the Atlantic General’s medical specialties such as orthopedics, oncology, bariatric medicine and women’s health. A second spot showcases the involvement of the hospital’s medical staff and other employees in community activities ranging from health fairs to volunteering their time with social service organizations. The third TV spot highlights the recognition Atlantic General Hospital has achieved through its blend of “high-tech/high-touch” delivery of care. 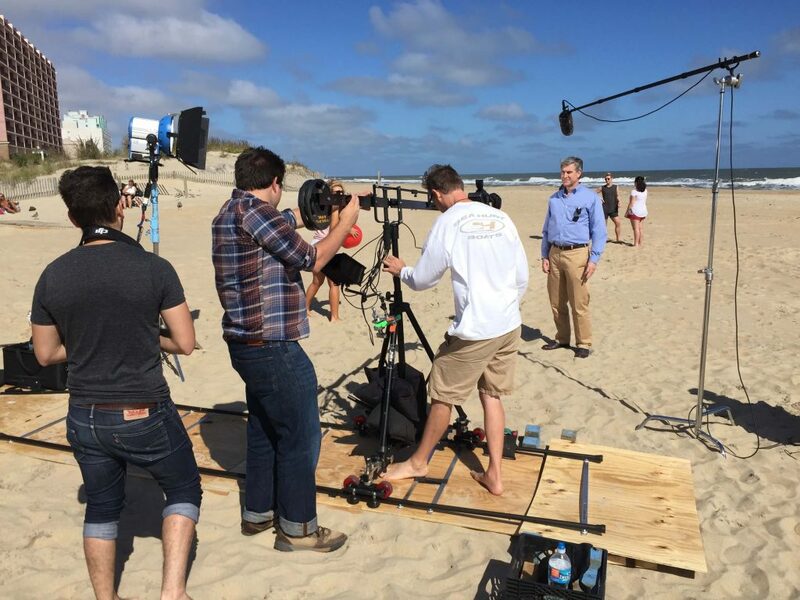 The TV spots began airing on broadcast and cable TV in the Ocean City market in late 2016 and will continue airing throughout 2017, along with companion radio commercials. The Aster Awards, conducted under the auspices of Marketing Healthcare Today Magazine, is a major national competition recognizing excellence in medical marketing communications. Each entry is judged on criteria including creativity and production quality, as well as on message effectiveness and overall consumer appeal. The Aster Awards program has been established for 25 years. This is the ninth year that Mullin/Ashley Associates has entered the competition and won. Learn more about how Mullin/Ashley can help to grow your brand and get a project started today!